Mars Dota 2 Release Date: When Does Mars Come Out in Dota 2? 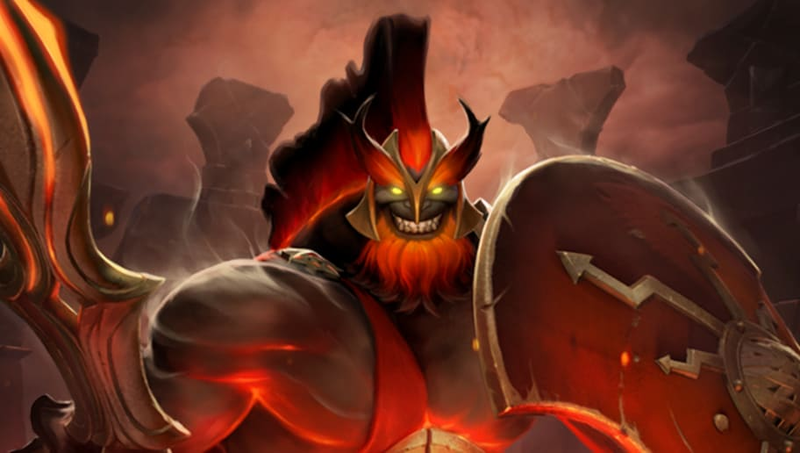 ​Dota 2 new hero Mars was released Tuesday by Valve, adding the god of war to the Dota 2 hero roster. "Abandoning the callous ways of his past and embracing a new identity unburdened by the legacies of his father’s archaic pantheon, Mars has turned over a new spear. Vowing to tear down the remnants of the savage old world to build a new empire, Mars is at last ready to assume the true mantle of leadership over gods and men, a position he now realizes has been wasted for eons by the petty whims of Zeus," Valve said in the official blog post announcement. - Mars throws his legendary Spear, damaging each enemy unit it strikes. The first enemy hero it hits is skewered and pushed back. If a skewered hero hits a tree, building, or cliff, they will be impaled to it and stunned. - Mars smashes enemies in front of him with his shield, knocking them back and damaging them with a critical hit based on his attack. Imbued with True Strike, the assault adds bonus base damage when hitting heroes. - Mars wields his massive shield to block a portion of each physical attack when struck from the front or sides. - Mars summons an arena lined with the undead warriors of the Ash Legion, who block enemy attacks and movement. Enemy heroes near the inside edge of the arena will be attacked by spears, dealing damage and knocking them back. Mars is sure to shake up the Dota 2 meta with his unique abilities and gameplay. Update your Dota 2 clients now on Steam to get your hands on the newest Dota 2 hero.